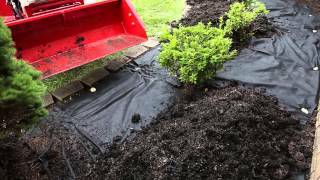 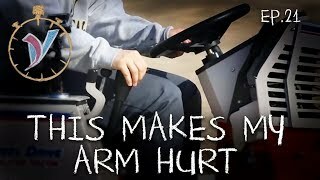 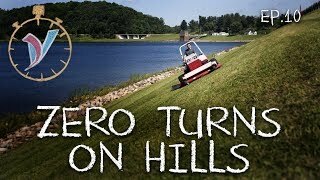 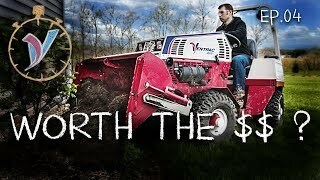 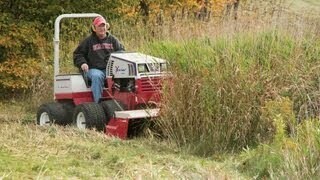 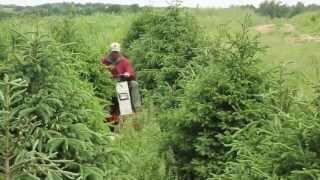 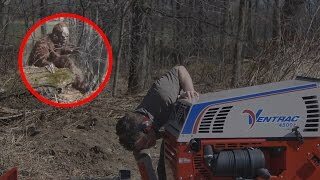 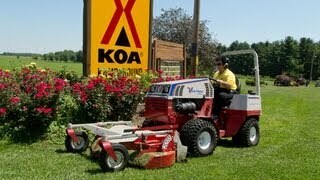 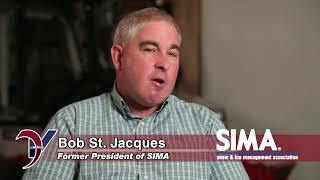 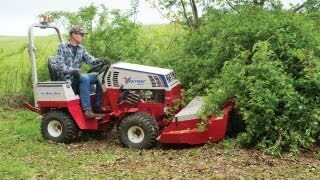 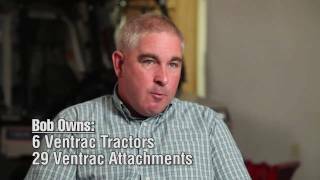 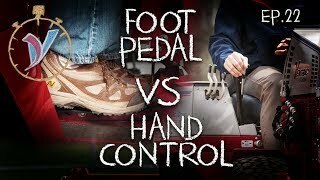 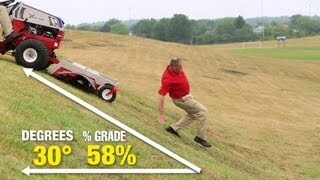 ventrac.com/products/HQ680/ :: Outdoorsman and avid hunter, Les Jones, controls invasive brush and briar growth on his hunting property with the Ventrac Tough Cut mower. 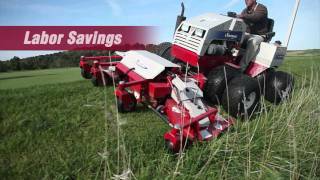 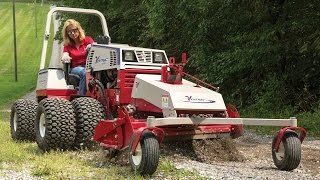 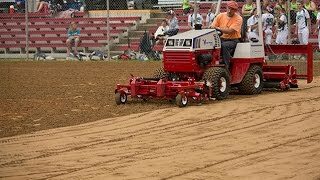 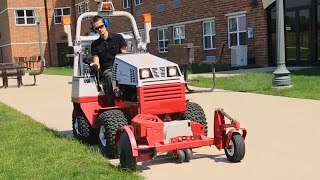 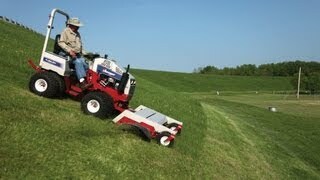 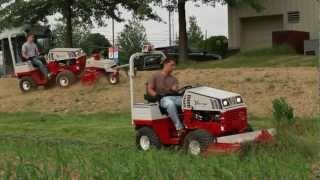 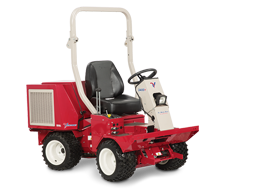 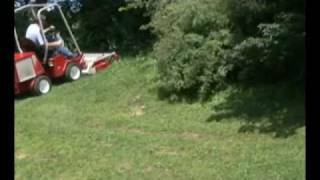 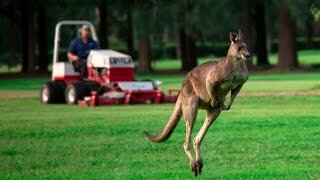 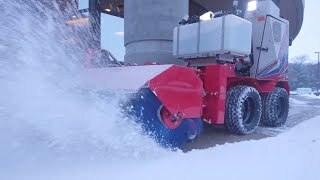 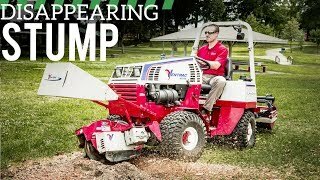 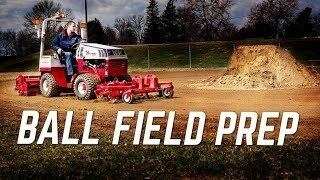 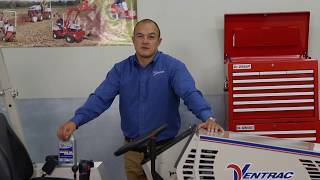 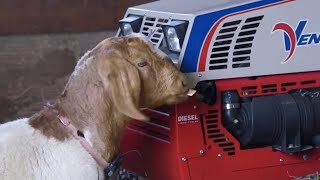 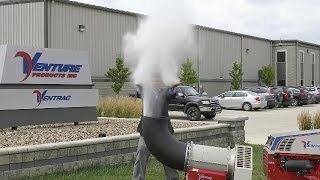 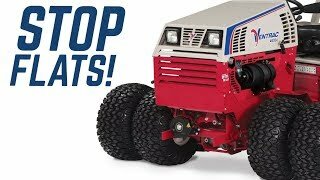 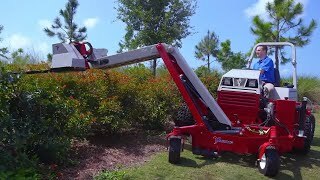 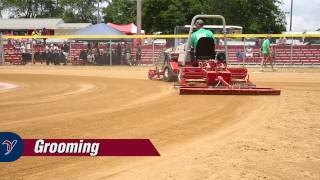 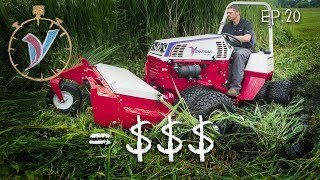 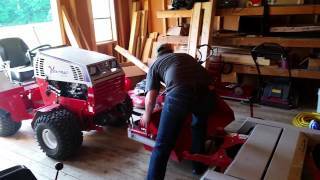 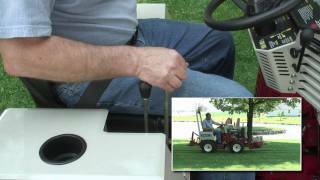 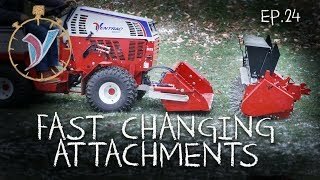 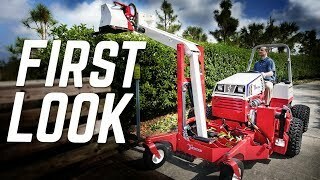 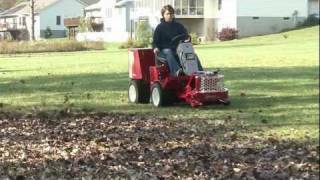 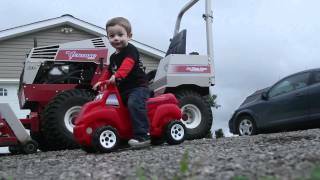 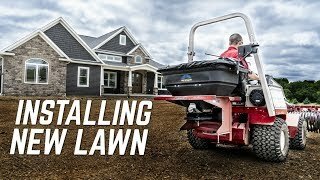 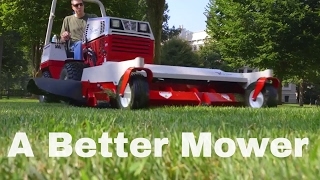 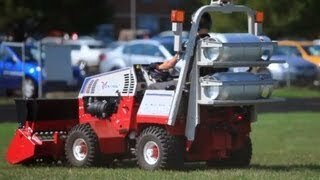 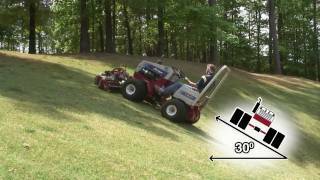 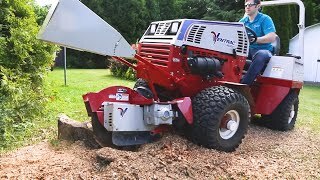 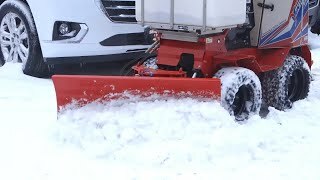 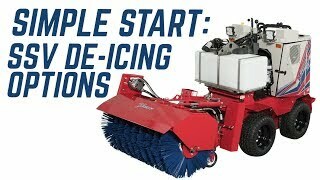 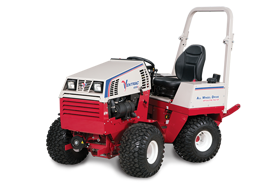 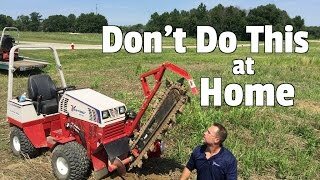 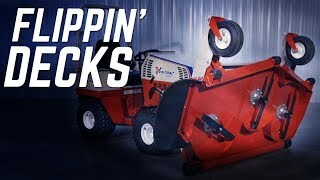 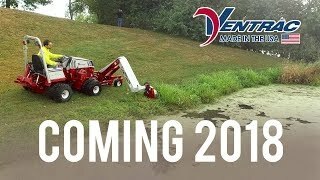 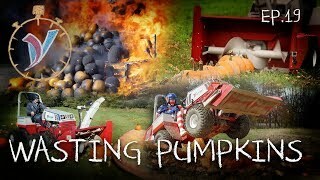 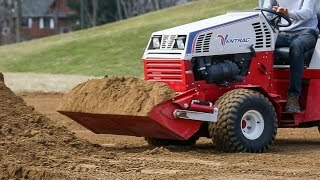 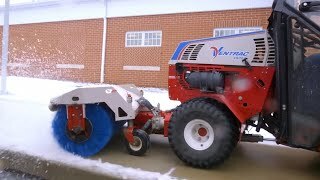 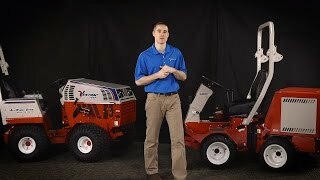 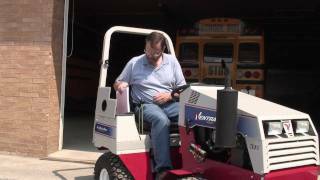 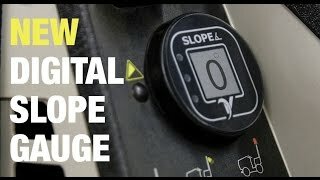 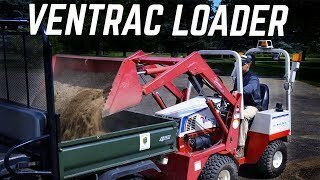 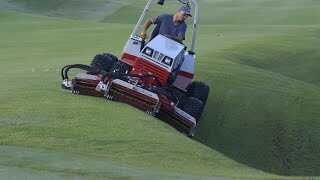 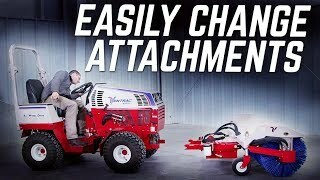 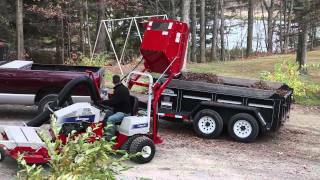 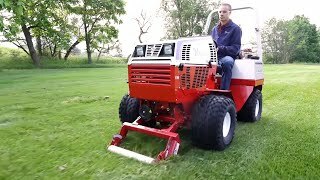 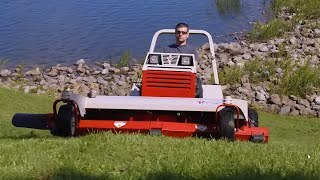 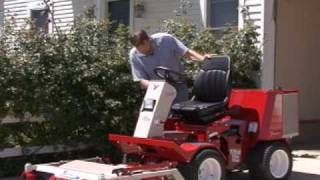 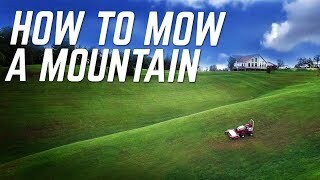 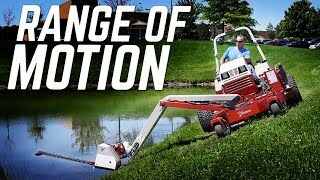 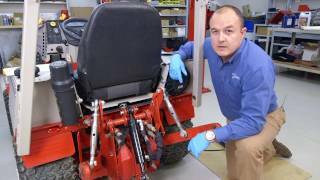 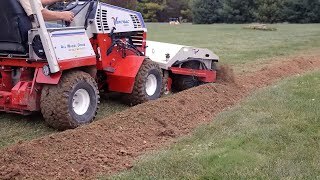 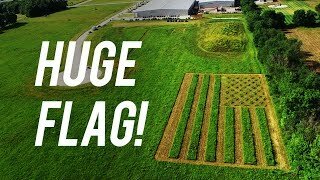 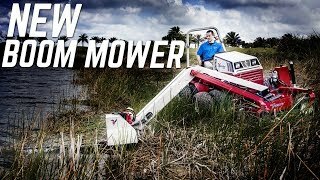 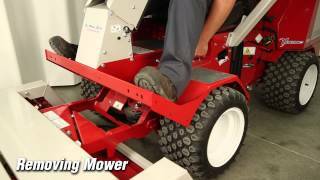 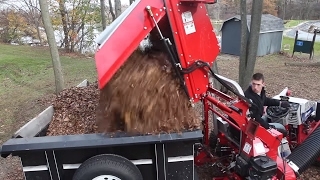 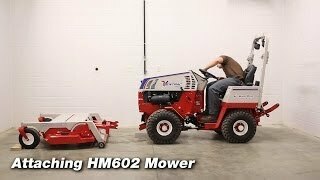 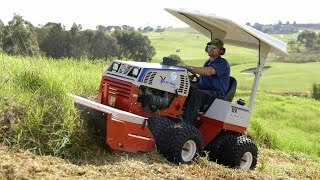 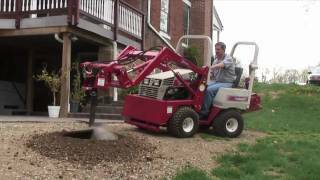 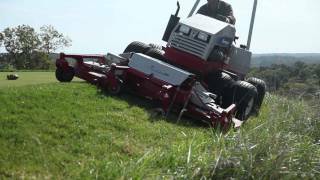 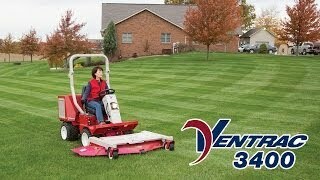 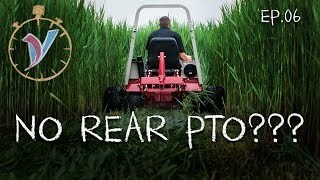 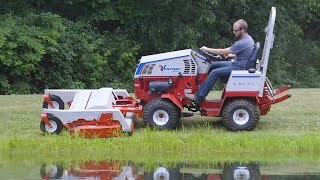 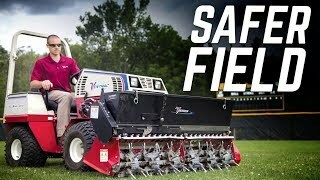 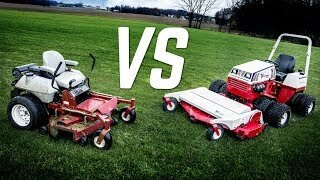 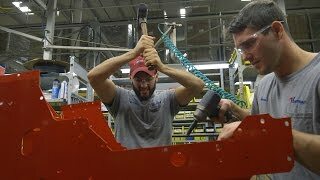 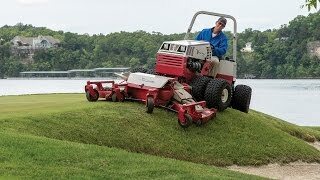 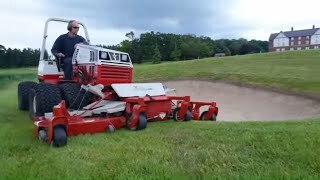 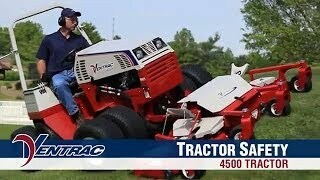 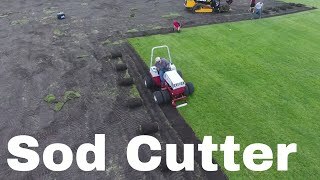 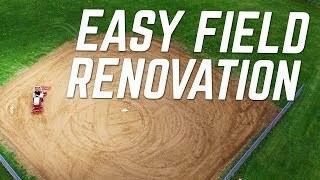 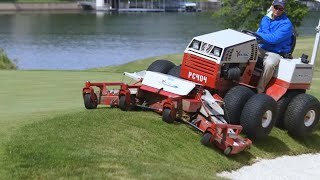 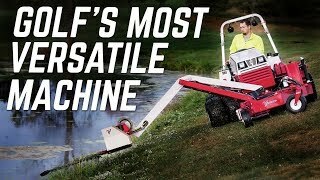 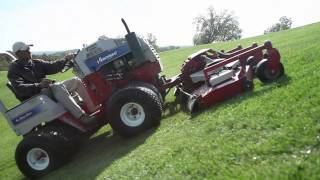 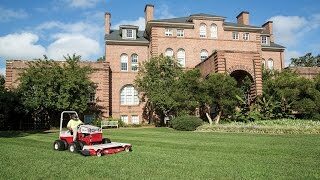 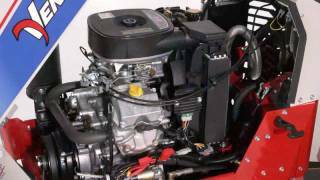 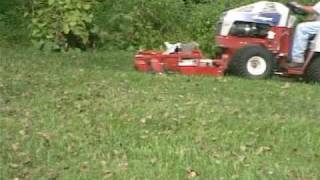 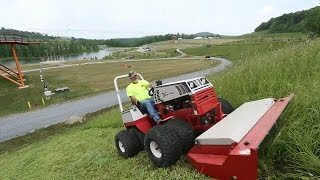 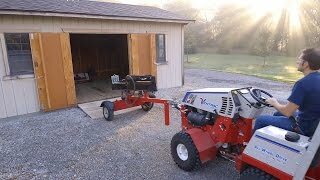 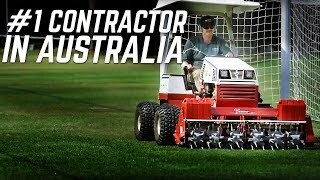 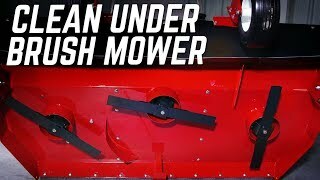 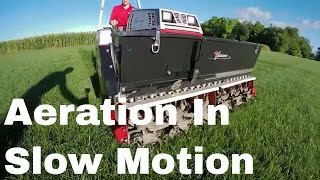 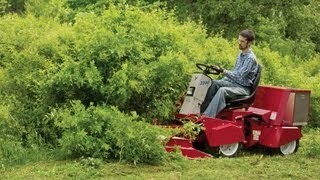 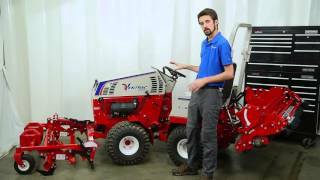 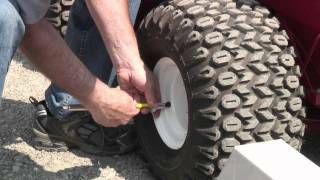 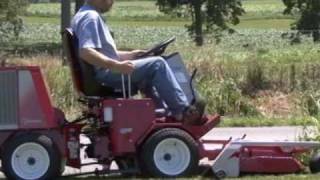 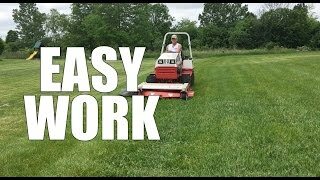 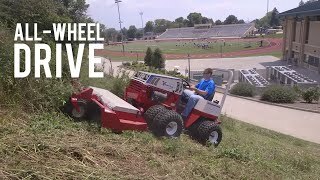 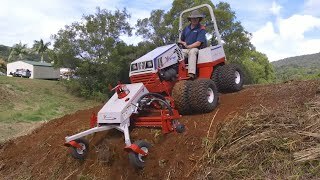 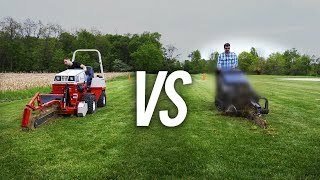 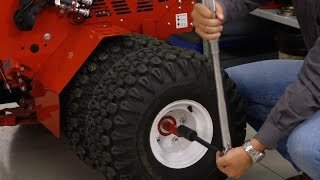 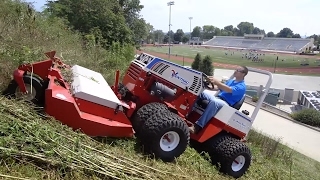 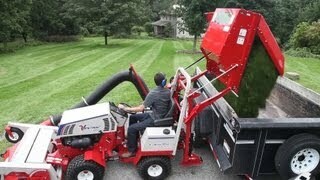 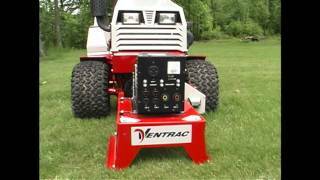 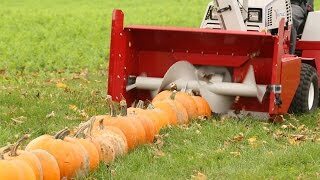 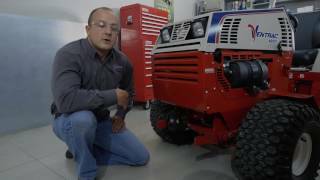 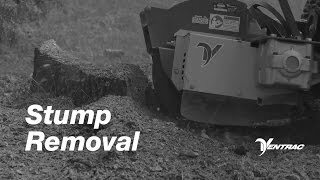 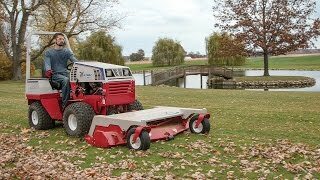 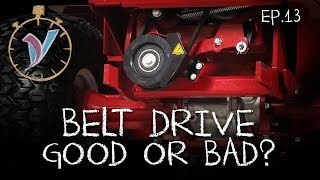 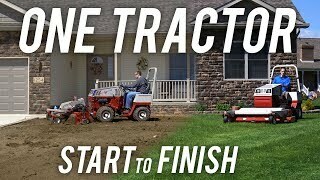 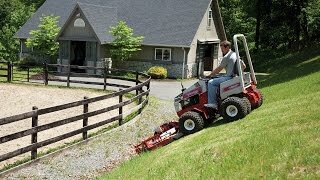 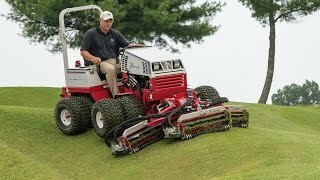 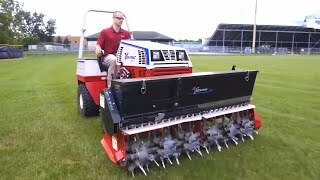 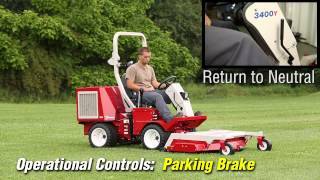 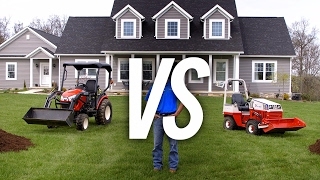 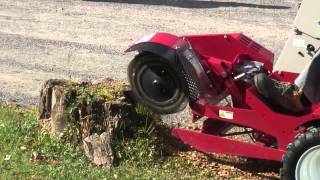 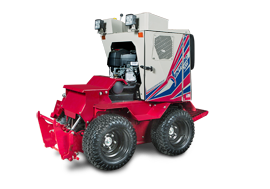 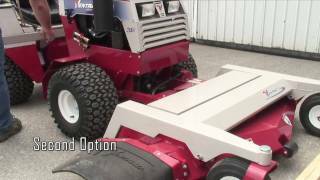 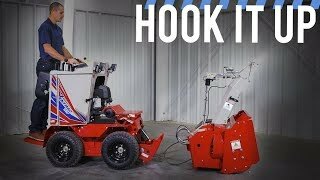 Ventrac's unique front mounted deck not only works great for cutting thick pasture grass, but can easily handle brush and small saplings up to one inch in diameter. 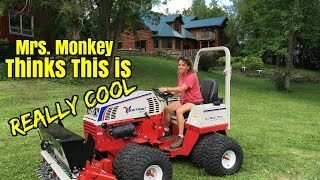 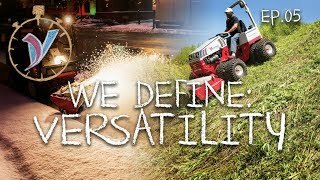 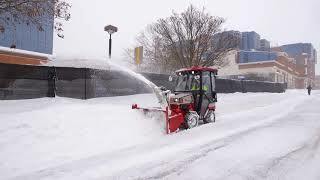 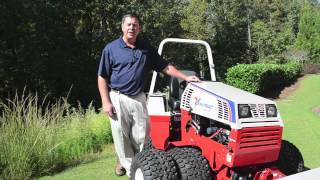 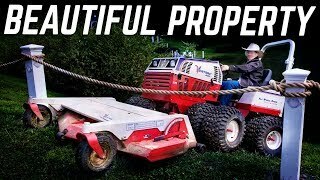 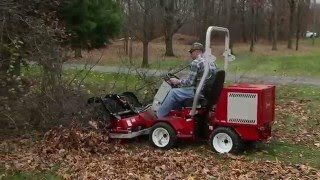 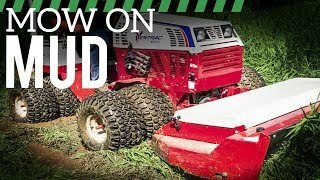 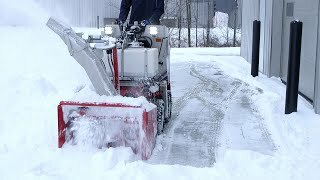 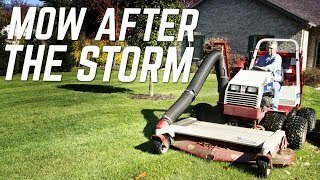 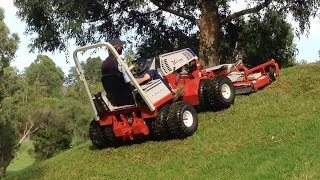 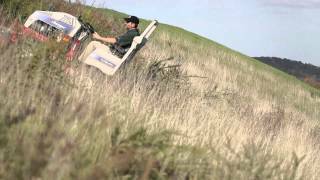 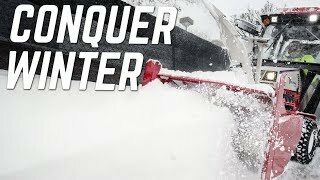 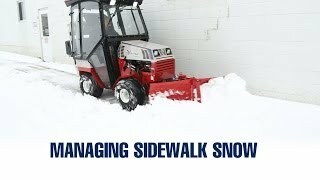 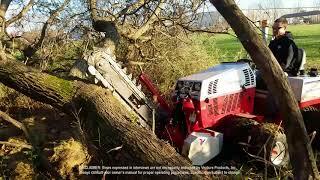 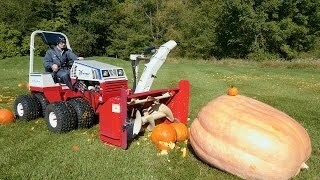 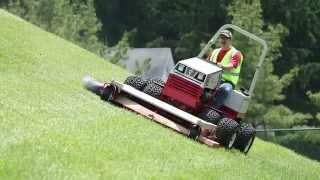 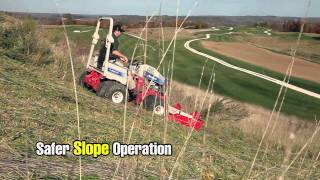 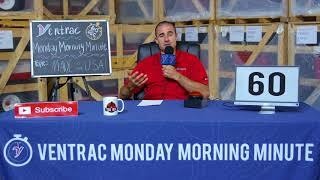 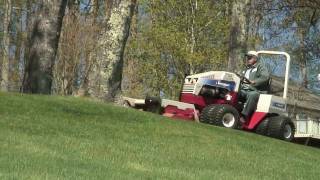 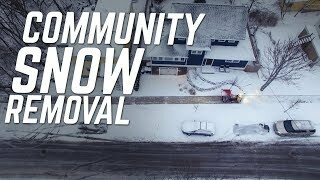 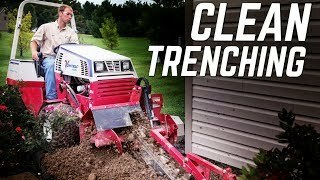 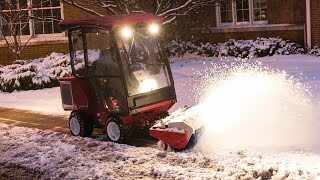 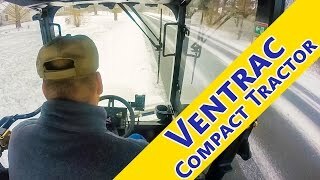 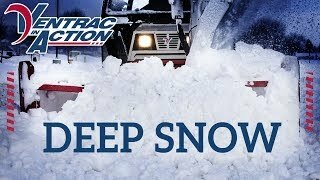 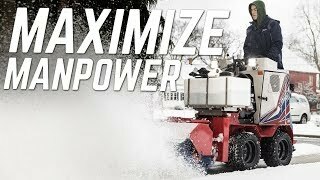 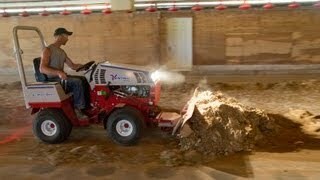 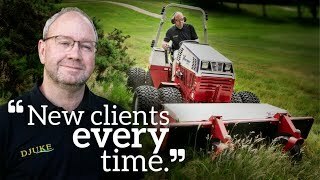 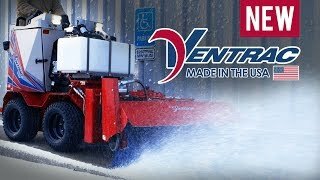 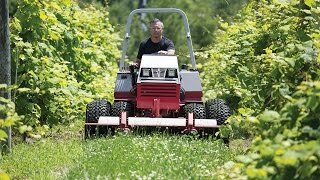 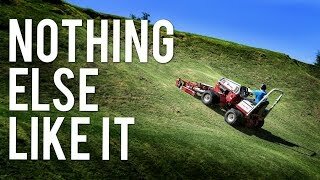 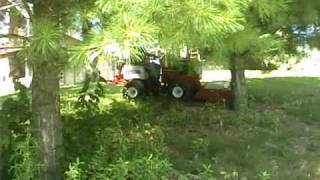 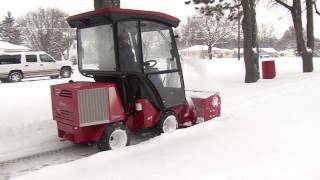 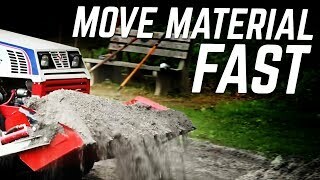 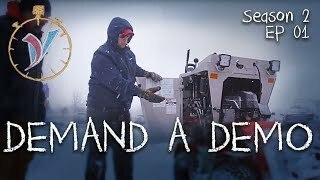 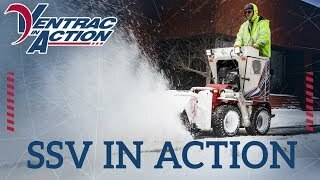 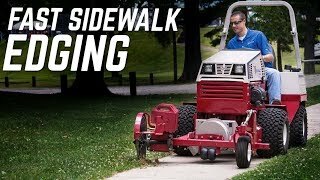 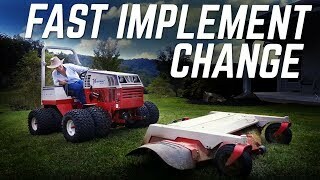 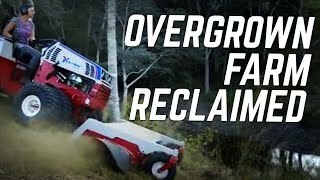 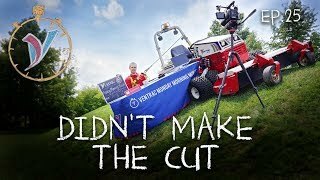 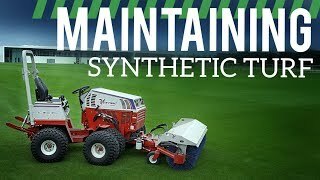 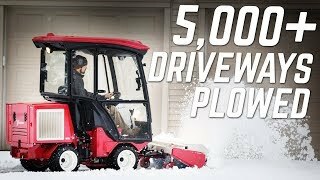 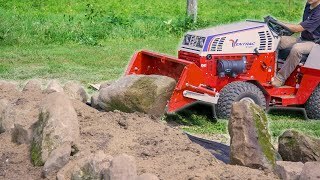 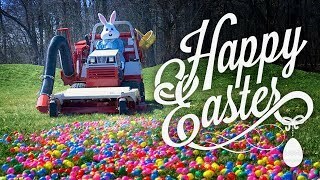 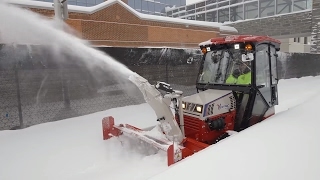 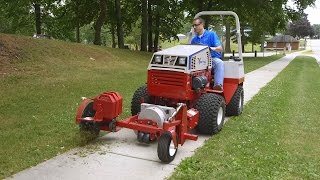 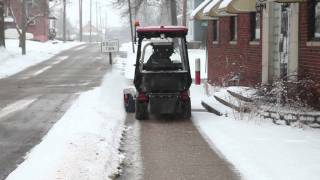 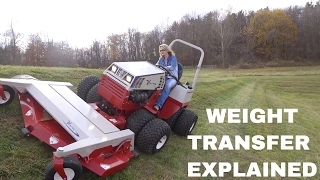 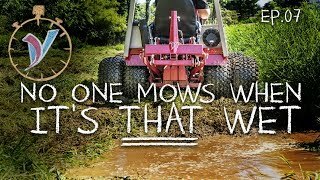 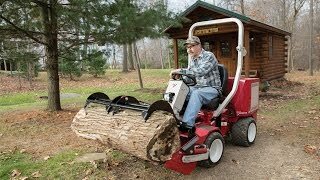 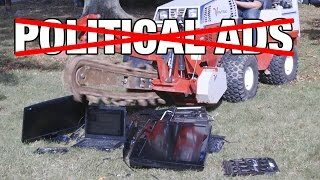 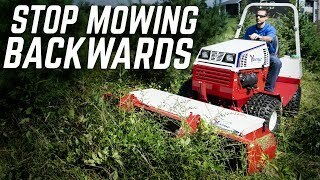 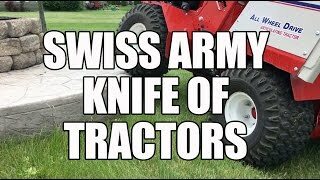 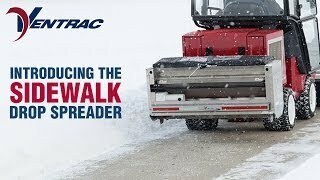 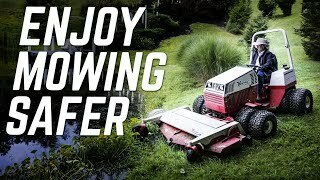 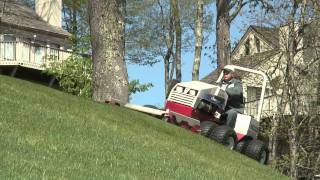 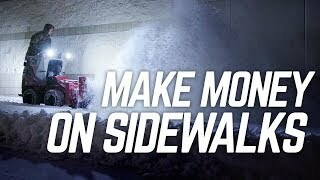 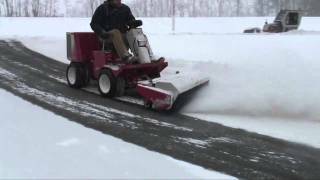 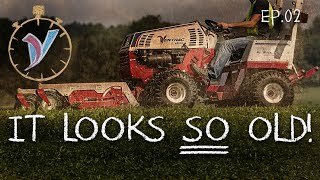 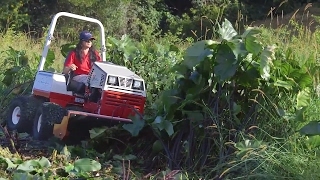 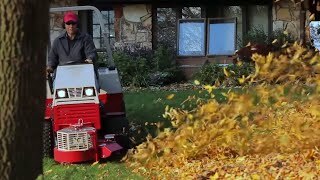 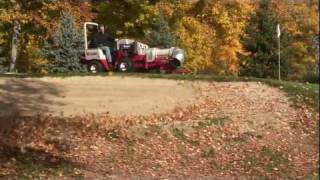 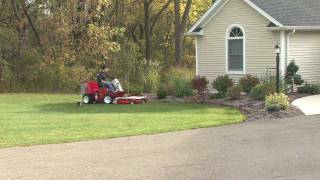 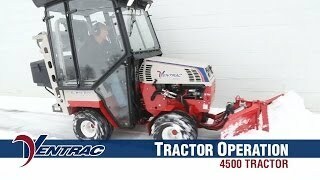 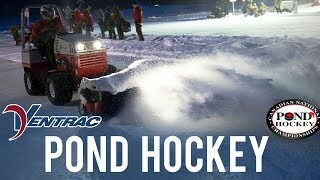 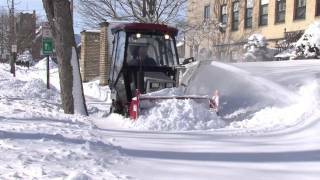 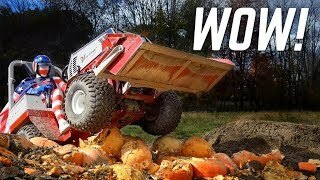 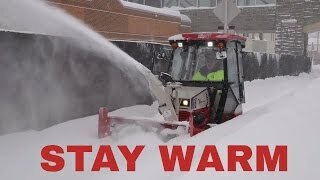 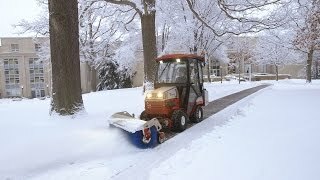 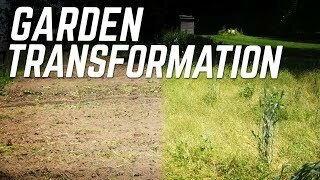 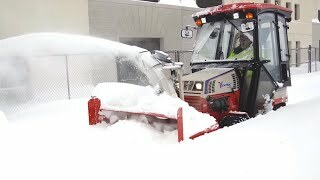 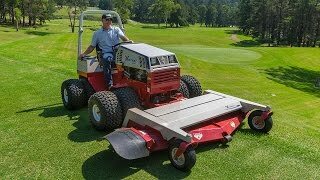 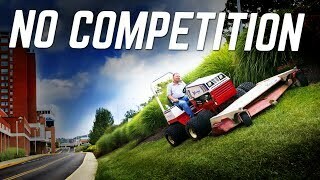 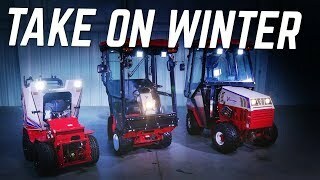 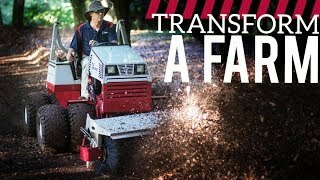 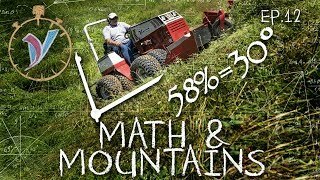 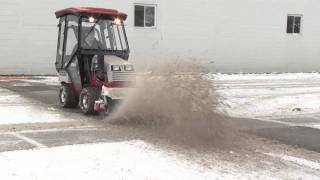 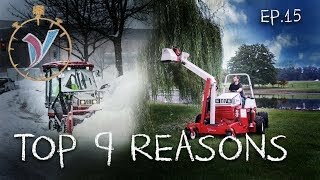 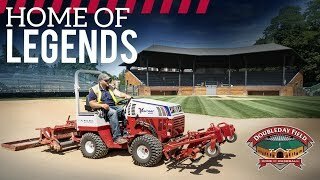 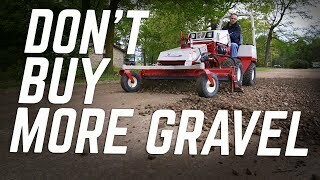 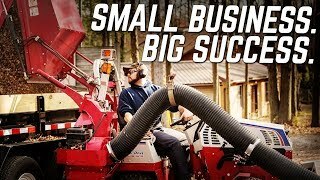 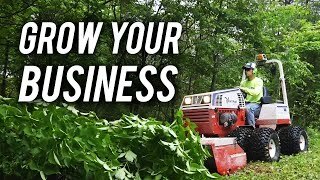 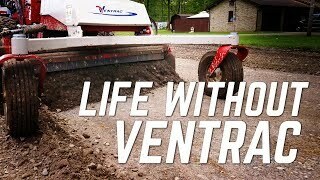 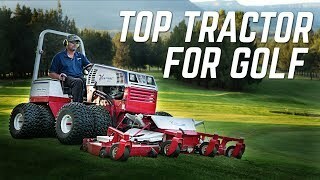 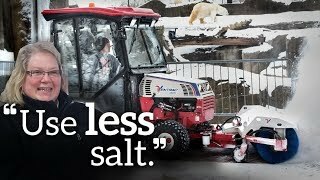 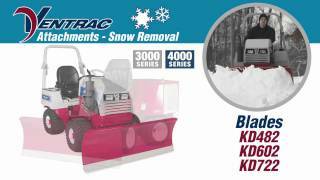 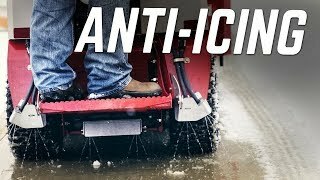 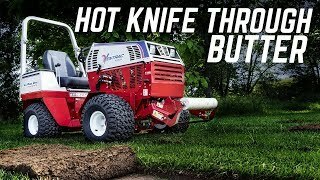 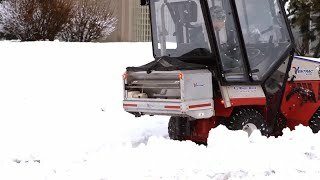 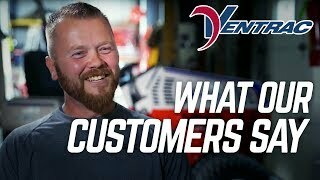 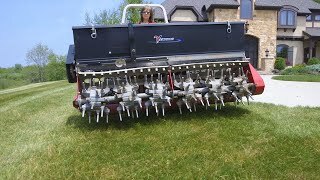 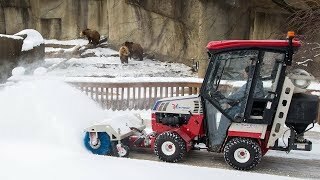 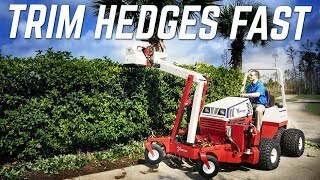 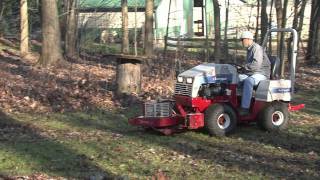 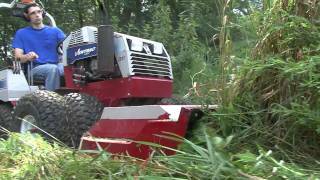 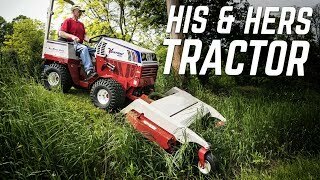 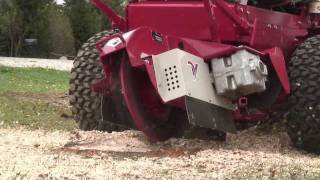 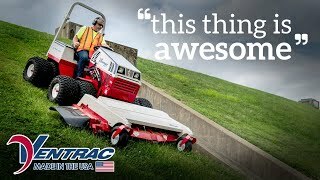 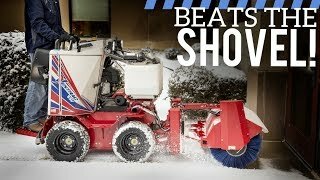 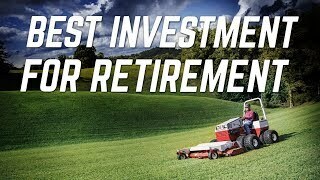 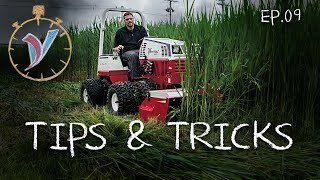 Because of Ventrac's compact size and powerful ability to easily tear through tough brush, Les is able to use this tractor to keep his property maintained and also cut hiking trails through the woods.